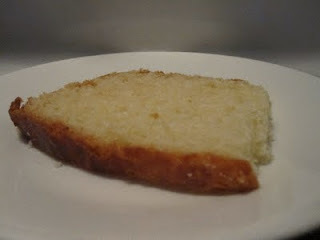 A quick update to give a glimpse of the baked goods that I received as gifts for my birthday. This was actually something I started last year, when I told everyone that it wasn't necessary to buy me anything, they could bake me something instead. I'm not picky it could be whatever they wanted. However, one of the major things I learned was that as good as the things I received were (Peanut butter coconut cream cake awesomeness, and rich creamy chocolatey Portuguese truffles) more people need to understand the art of halving recipes :). 8x8 pans and a dozen of something are just as good as 9x13” pans and 4 dozen :). This year however, I didn't mention it, I figured that if people wanted to make me something they could, but I wasn't going to encourage it, there ends up being a lot of food. And the other problem is, I tend not to do my own baking because I don't want to add to the craziness. Well, I found out that once the train is in motion it can't be stopped. 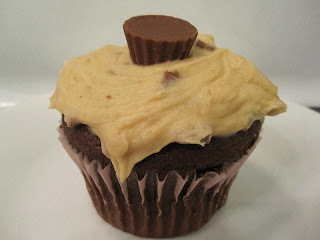 Chocolate Peanut Butter Cupcakes w/ Peanut Butter Frosting. These were really excellent. Good chocolate cake topped with one of the only icing sugar peanut butter frostings I've actually enjoyed (amazingly it wasn't too sweet) topped with a mini pb cup. But in the centre of the moist cake? A ball of peanut butter goodness. Super rich, super decadent, super good. I ate three on Saturday, which included two for breakfast. No, I'm not proud. I was given twenty, a dozen would have been fine :). 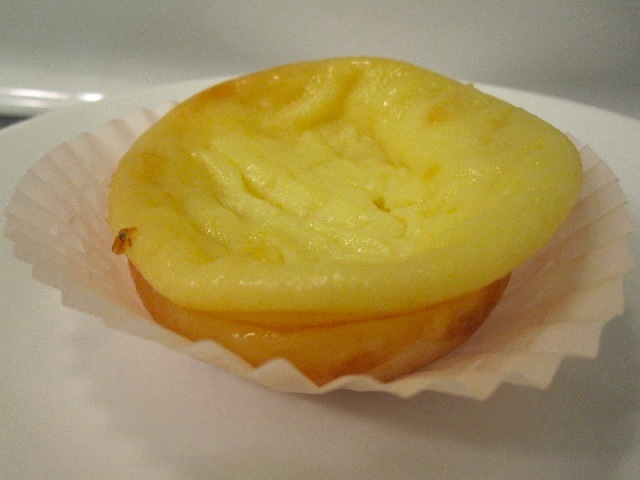 This is a Portuguese custard tart called Queijadas de Leite. To my knowledge I had never had them before and am now quite sad about that fact. They are a pastry-less and egg-custard based and they are just lightly sweet. Amazingly enough, they seem to create the texture of a pie crust at their edges, so it's almost like eating a regular tart. They are soooo good. I was warned when given them that because they are so heavy with egg, I shouldn't eat too many at once because I might get a tad sick. Let's just say I tested this theory when I ate three back-to-back. And yeah, I did get a little egg sick, but it was worth it. Love is a powerful thing :). I was given about 18 of these, a dozen would have been fine :). The third thing I was given was the surprise entry by my middle brother. He doesn't bake, let's just get that out of the way. So when he told me that he had made me something I was both excited and a little nervous. Turns out I had reason to be. 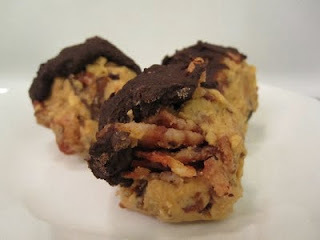 What you see featured here are bacon pieces rolled in peanut butter and topped with chocolate. Here's another detail for you: it took two pounds of bacon to make just 18 of these things. So you can understand my concern that I might go blind upon consumption. But I had to try them, my brother worked to make them for me, and I'm not really against the concept, just a little nervous :). Well I have to say, I didn't go blind, and they were actually pretty good. First you get hit with the peanut butter and chocolate and a little of the chew and flavour of the bacon. Once that initial flavour is gone you're left with much more bacon and less of the other two. It does actually work, but I think that the chocolate and the pb fight for too much attention overpowering the bacon a tad. However, my mother and I both agree that just pb and bacon is pretty darn good. And I have a soft spot for just bacon and chocolate :). And yeah, I ate a bunch of these too, although not as many all at once, with each bite I could hear my arteries clogging. I was given 18 of these, with two pounds of bacon there should have been more like 40 :). 18 is a little scary :). A huge surprise was this Portuguese sweet bread (Massa) given to me by one of my Mother's co-workers. Her Mother makes some amazing desserts and this is just one of them. For those who have never had it, it's a lightly sweetened bread, with similar characteristics to Italian panettone. It's simply wonderful, goes amazing with coffee, toasted with butter, or just on its own. I love it. I was given way too much, and yet, it's almost all gone :). 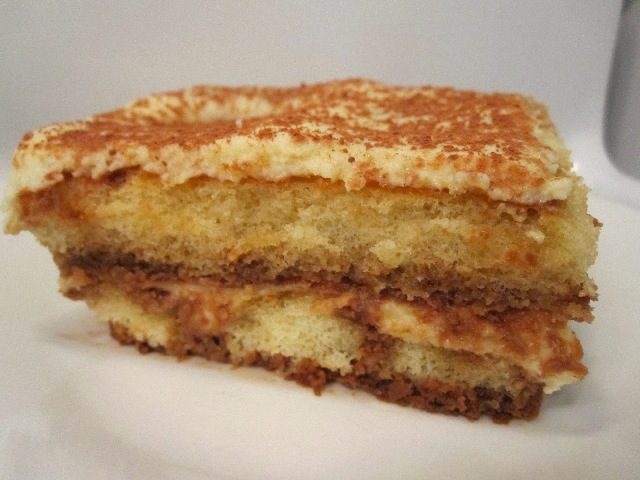 And then on top of all of that, I spent Saturday afternoon with my Aunt making Tiramisu, which you can see below. I will have a dedicated post a little later, but for right now you need to know only two things: I had an awesome time and can't wait to do it again AND the Tiramisu is fantastic. I've got about a half pan left, and am going to be sad when it's done :). I'm going to leave you with this recipe for a Philadelphia Style Mexican Vanilla Ice cream I made a few weekends ago and haven't had a chance to post yet. It was really good. Sure it's not the most grande of recipes, but I'm still on vacation, at this point I'm lucky I have the mental capacity to make this post :). Bacon; om nom nom nom.